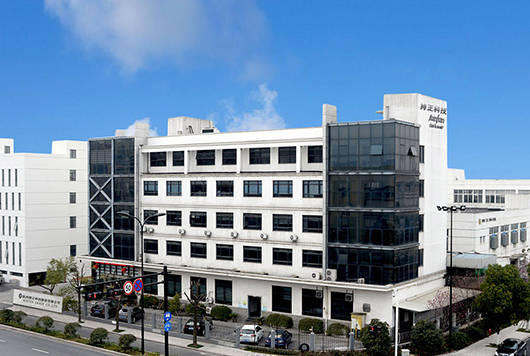 Hangzhou SFR Technology Co.,Ltd. , belongs to Sunfun Chain corporation Group, is the specialist in Motorcycle Chain Industry. Ever since founded in 1991, SFR has been keeping striving to improve product performance and now, SFR is becoming one of the largest motorcycle chain manufacturer in China-not only for the quantity, but also for the QUALITY.